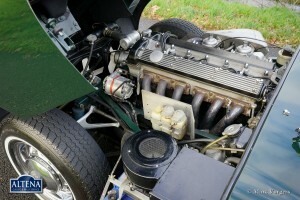 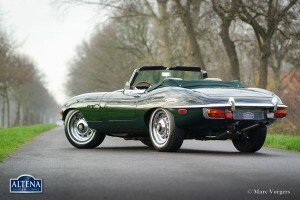 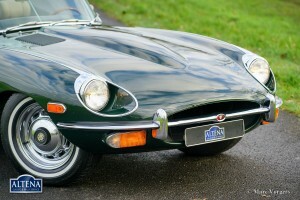 Jaguar E-type 4.2 Litre OTS series 2, year 1969. Matching numbers, chassis number 1R 91XX. 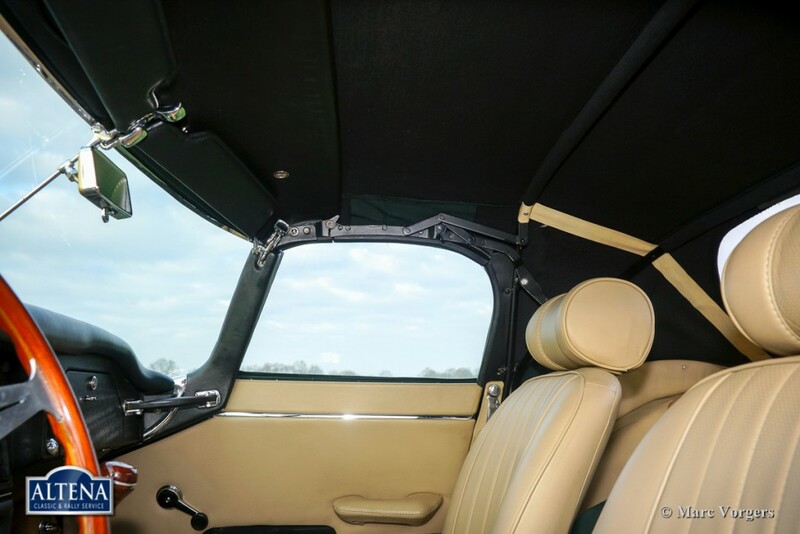 Colour British Racing Green with a beige leather interior and dark beige carpet. 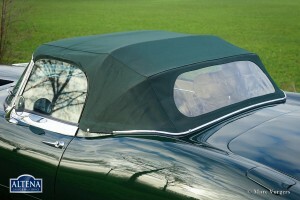 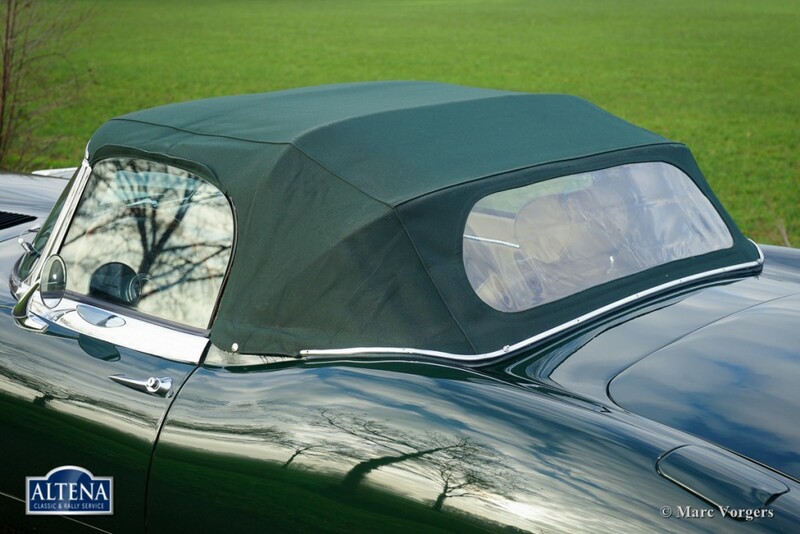 Dark green mohair soft-top and hood-cover. 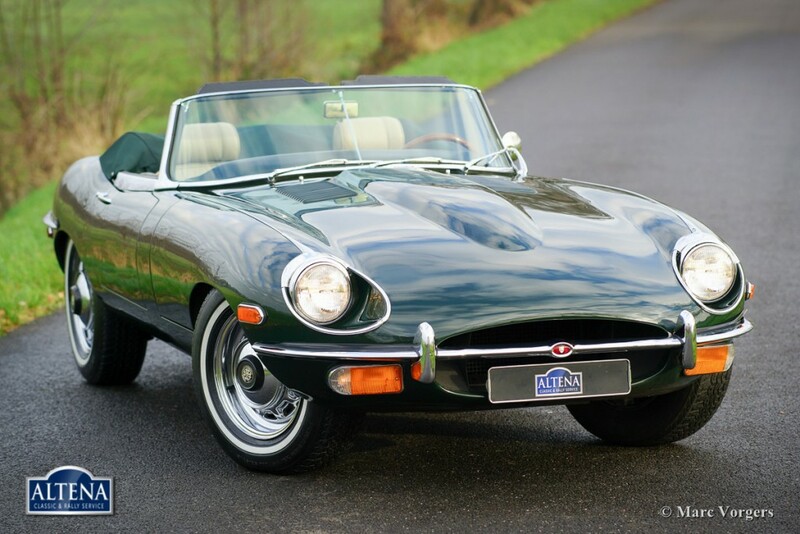 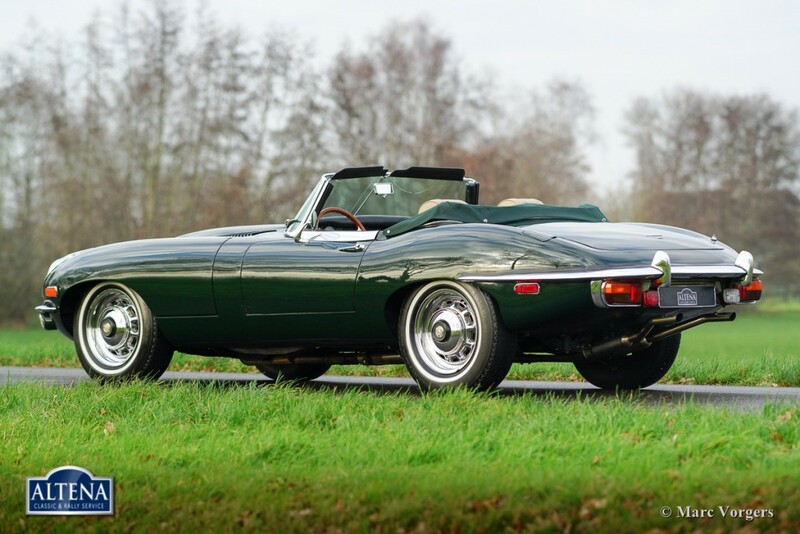 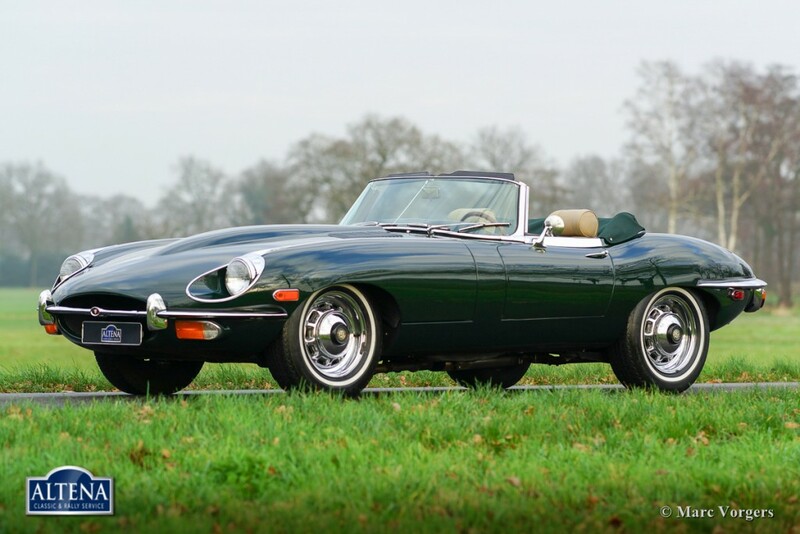 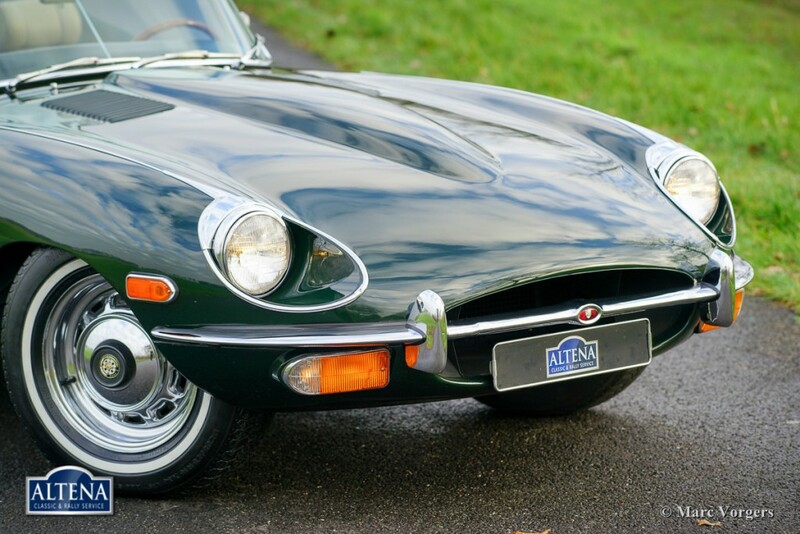 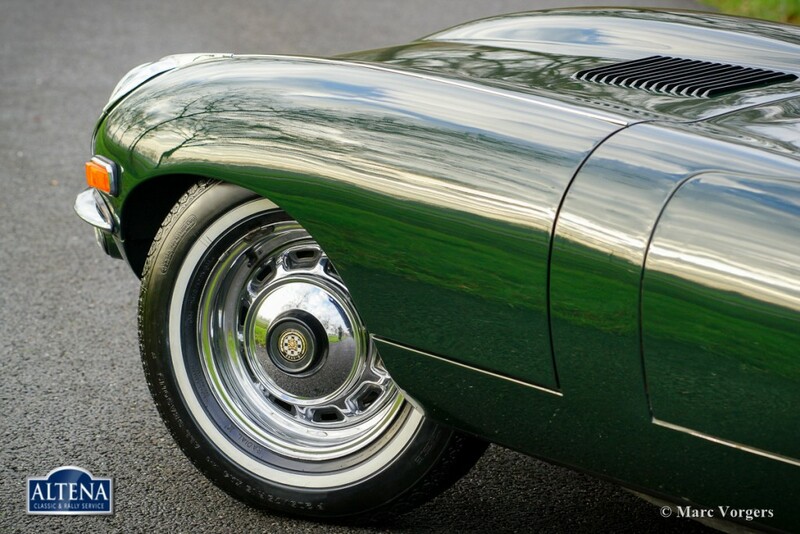 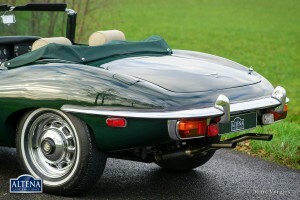 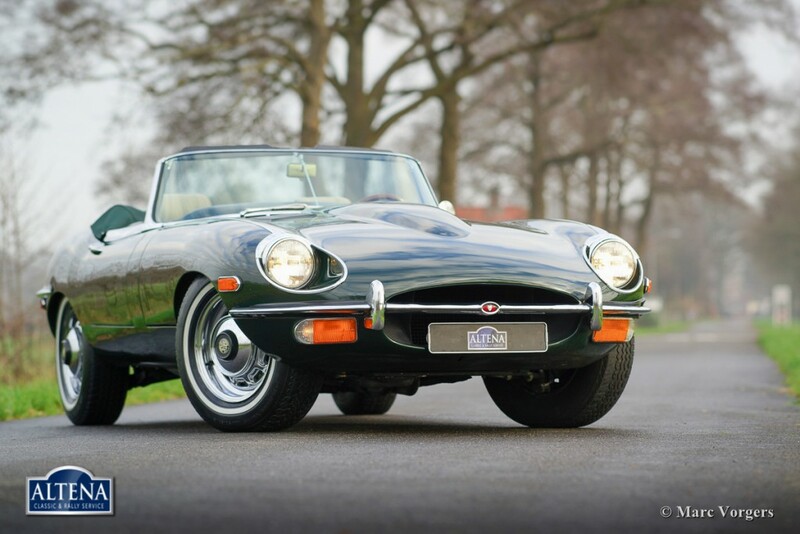 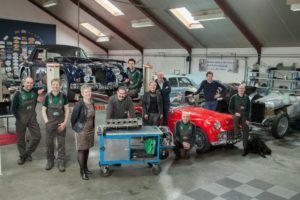 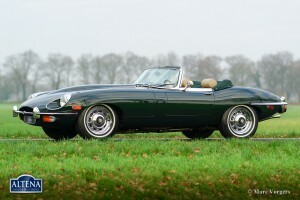 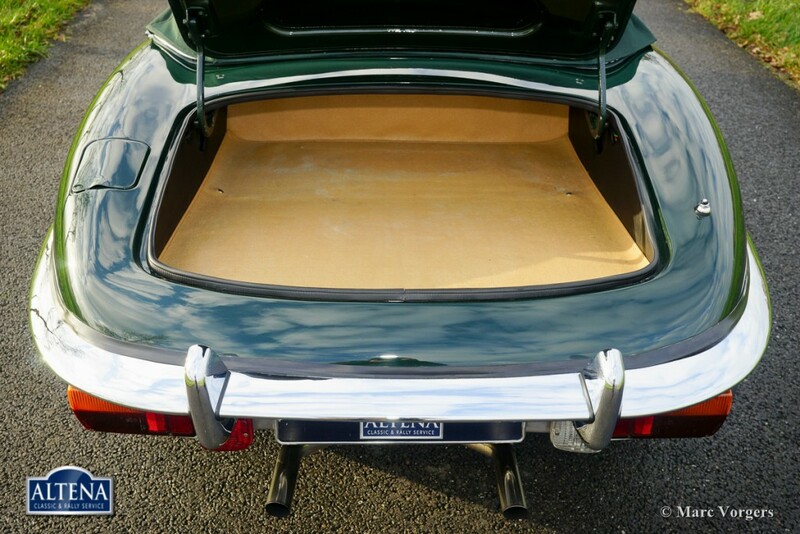 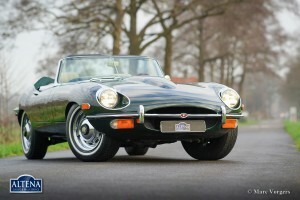 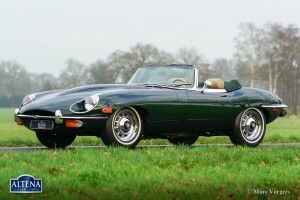 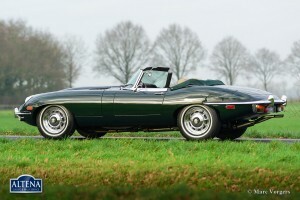 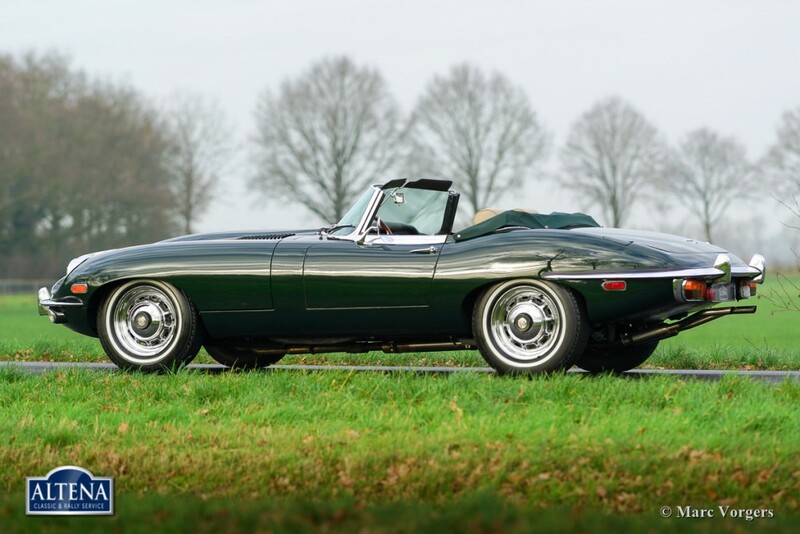 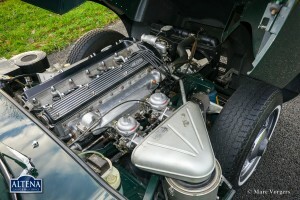 This fantastic Jaguar E-type was extensively restored in the past. 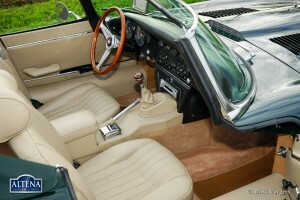 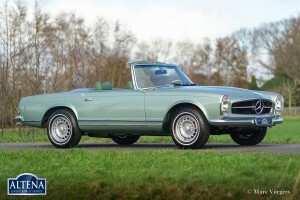 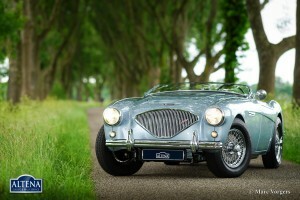 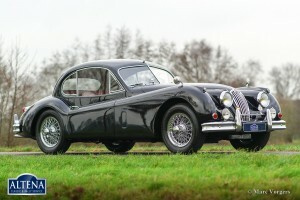 The automobile is in excellent condition and the car drives perfectly. 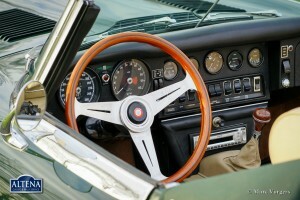 History file is present. 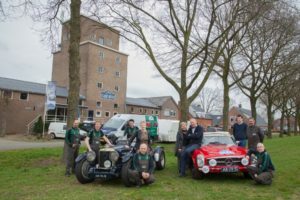 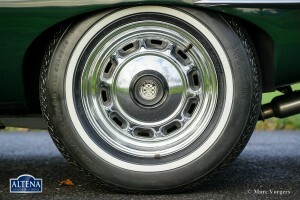 The car features beautiful original chrome disc wheels, white side-wall tyres, a Nardi sports steering wheel with wood rim and a manually operated gearbox. 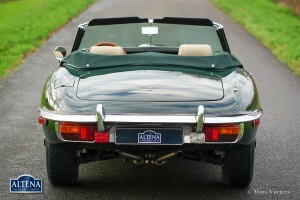 A fine specimen.